With the elevation of people with Android devices in their hands, it is indeed evident that Android users have increased exponentially. With the bleeding demand for Android in the market, multiple companies have begun manufacturing a variety of Android phones, making them available to people across the globe. One of the greatest advantages of Android phone is the platform to carry out diverse features. 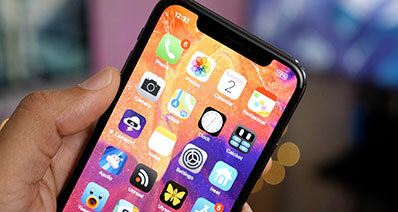 However, in some infrequent circumstances, one may run into a situation where their Android device locks to a particular network and rejects support for other SIM networks. In such instances, Android SIM unlocks apk will aiding and abetting. SIM unlock techniques and Android SIM unlock apk will thin out the network boundaries of your device and is pocket-friendly. One should certainly be familiar with Android SIM unlock apk to use their Android metal pieces to full power. Despite a good deal of SIM unlock software within easy reach, iSkysoft Toolbox - Android SIM Unlock is reckoned to be of the highest quality. The iSkysoft Toolbox is reliable software for retrieving data from your device and can also assist in unlocking your locked Android phone. 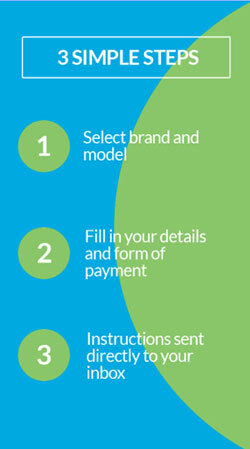 With simple three steps, one can unlock their SIM and connect to a network of their wish. These three steps include connecting, automatically connect and lastly unlock. Voila! Your Android device is now free from one network that has been clinging on. In the present days, SIM unlock Android software to unlock your SIM is in abundance and is very user-friendly with effortless steps as easy as ABCs. One will find it challenging to pick one of the plenty options up for grab. Let’s blanket your uncertainty and make it easy-going through this article. Below mentioned are some of the best 20 Androids SIM unlock apks which are all readily available to download or installed via play store. 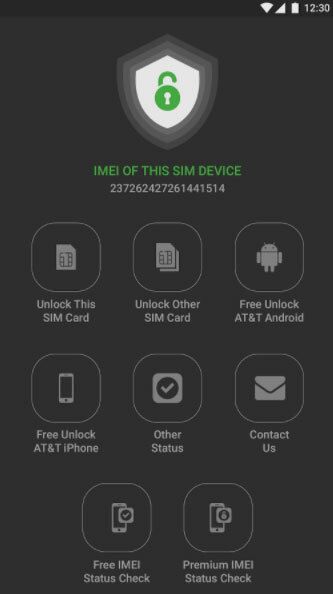 The free IMEI SIM Unlock is exclusively designed for non-iphones (Android) for AT&T. 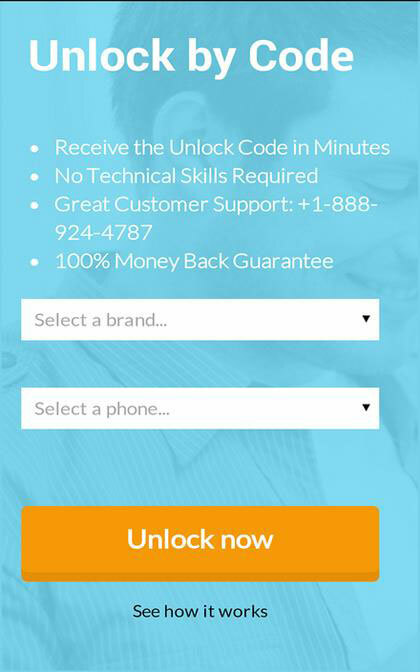 This app can be used on various Android devices and AT&T iPhones to unlock the SIM without charging any penny. In order to use this free service, one needs to opt for the option available in the middle of the main menu. Also, you can use these free services for Pantech which has the success rate of a complete 100%. Some of the Android devices this app supports are Samsung, Nokia, HTC, LG, Alcatel, and blackberry. For unlocking a blackberry device, you are asked for the PRD number of the mobile. However, the blackberry service is free. This app can be used for multiple networks in many countries. With a good deal of reviews, the app has an excellent rating of 4.6. This app has received 5 stars by over 3,022 users and 1 star by a mere 250 unhappy users. However, the app enjoys a good reputation in the market with many happy customers. This app is exclusively designed for the most famous and renowned Samsung model, Samsung galaxy. This app demands no sim network unlock pin, in order to unlock your Samsung Galaxy device. With this application installed, it requires you to do a single step and that is press a button. Initially, the app costs zero pennies to buy and download but later insists on making an in-app purchase. This particular app for Samsung galaxy includes other extra features like displaying detailed particulars of your SIM status, backup and restores EFS data and many more. 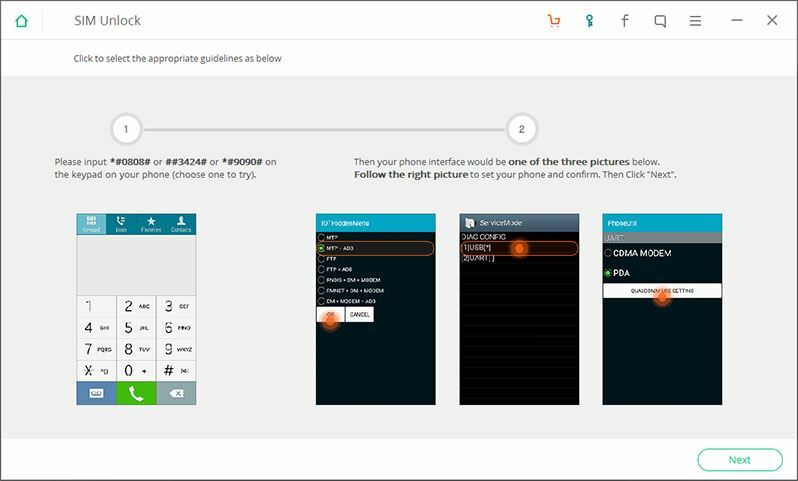 This app generates a code to unlock the SIM of any GSM network globally. 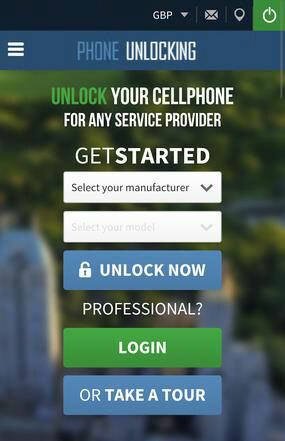 SIM Network Unlock supports service to a wide range of models of Samsung, LG, HTC, Motorola, and Huawei. This app has another intriguing and exciting feature. You can add pennies to your pocket by unlocking other phones. Once you have downloaded and unlocked your SIM, you can approach SIM Network Unlock Pin for activating your reselling account to earn that extra dollar. Now, switch to any network in any country with ease. Despite that, the app doesn’t seem to have a lot of satisfied customers. With not many reviews, the app has a cumulative rating of a dull 3.3. 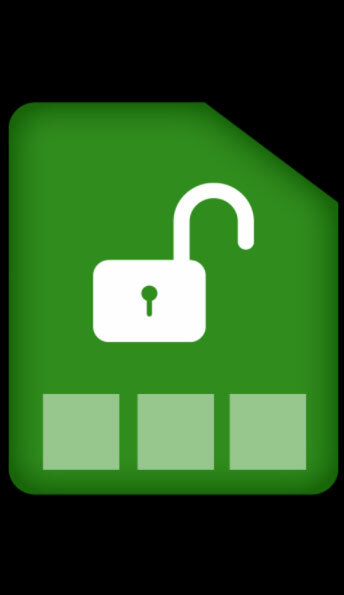 Device SIM unlock is a well-reviewed APK application developed to unlock your locked android phone. It was intended to host on most of the models of LG phone, HTC, Samsung, Alcatel, Sony, etc. This app is uncomplicated and the steps it comprises of are pretty straightforward and plain sailing. Device SIM unlock has been rated as good by many satisfied customers and can be downloaded from playstore. 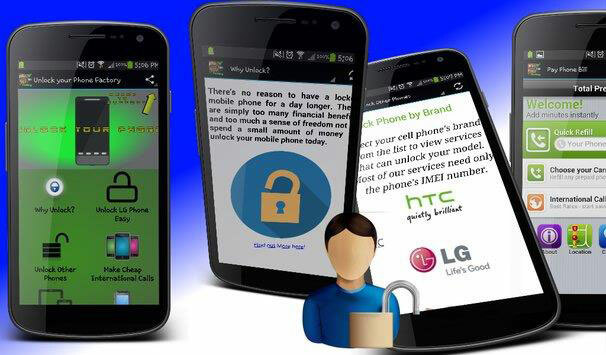 This app developed to unlock SIM in android devices can be installed and operated on a wide range of brands, some of them are Samsung, Blackberry, LG, HTC, Huawei, Motorola, Sony, Alcatel etc. It works quickly and is very user-friendly. Also, one needs to doubt this application and is extremely safe and secure. 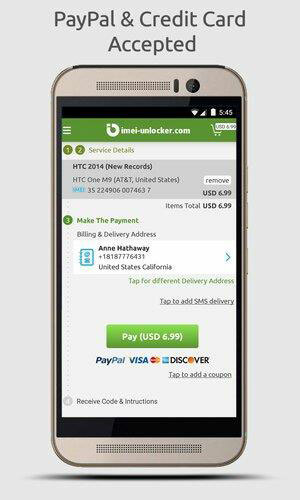 Unlock your phone can be bought in play store and make payment via PayPal. This particular application is reckoned to be one of the safest and easiest ways to unlock your SIM that has adhered to one network. The unlock SIM card system is preprogrammed and the unlock codes are generated very quickly in short duration of time. The app follows very SIMple steps, to begin with, one needs to tap the unlock button, choose the device model, network, and type in the IMEI. This application is absolutely free of cost, letting your SIM enjoy the freedom from any network with no charge. This app has mixed reviews with many leaning towards a 5 star. Nevertheless, there are quite a few people unhappy with the app and rating it a 1 or 2 stars. On a whole, the app gets a total of 3.3 rating. 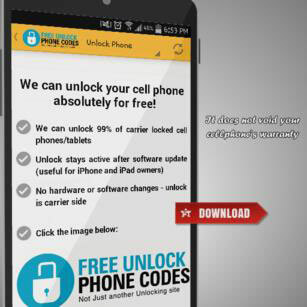 This is another app used to unlock SIM cards of your HTC devices. Just like any other application, the installation is free but asks for cash to get the codes. Unlike other apps, it provides an interface that assists while unlocking your SIM. They accept both credit card and PayPal as a mode of payment. This app can be used on your phones and tablets as well to choose a network operator. 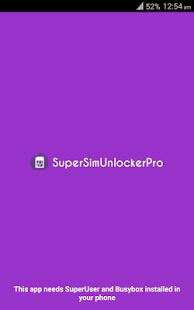 Different from other apps, this app requires no code to unlock the SIM on most models. 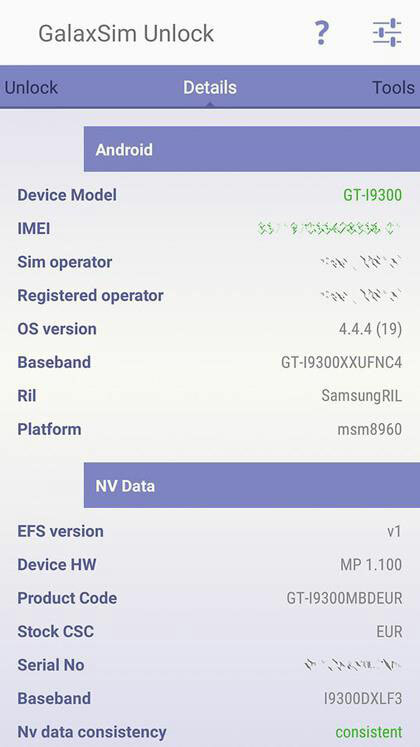 Apart from EFS backup, one can get detailed information about their phone’s nv/ lock state. The reviews for this app are satisfactory with a rating of 3.6. The majority has given a full 5 star for this application. 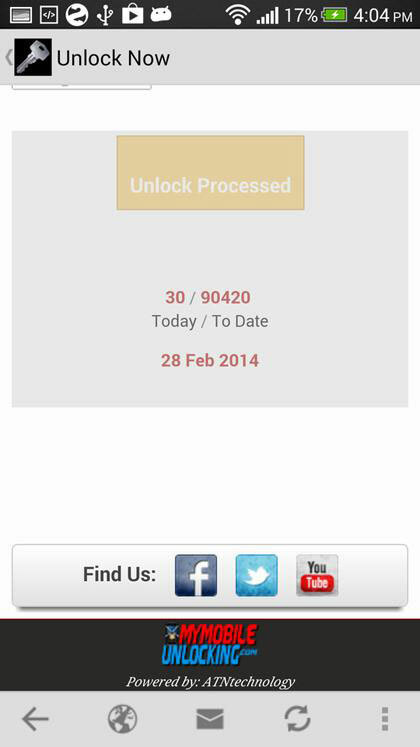 This android app manages to bring in codes to unlock the SIM and finishes order in real time. Also, the confident developers offer 100% cash back guarantee. The range of devices it can operate on is thick. Some such devices are Sony, Blackberry, and Motorola etc. This reputed app has many happy customers and lets you easily unlock the SIM. It’s easy-peasy to operate this application and generate codes quickly. Refrain! Don’t fall prey to the name, this app is definitely not free of charge and demands a penny. Unlock.io app can unlock your SIM anywhere in the world by quickly producing the codes. It holds up with most of the Android brands, such as Sony, Nokia, Samsung, LG, HTC, Blackberry, and others. Although downloading the app costs no money but later insists you to make payment for the services. Unlock.io app accepts PayPal or credit card as a mode of payment. With a great number of users and over 442,000 downloaders, the app bears an average of 3.3. In spite of that most users seem to be pleased with the services offered. 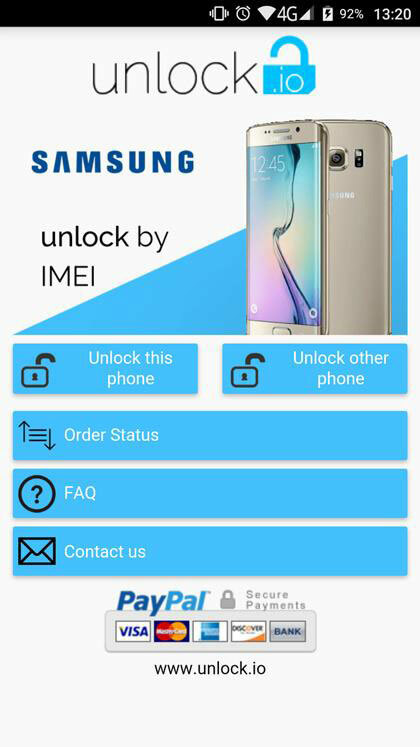 This app is exclusively designed to unlock the renowned Samsung devices.it supports all models of Samsung, like Galaxy S, s3, s4, Galaxy Note and all the other models. One of the great advantages is SuperSIMUnlocker Pro takes care of EFS folders and saves them on your sd card. In case, your phone is still locked, a screenshot of this will immediately start the refund process, affirms the company. This Samsung unlock app is given a rating of 2.2 out of 5. With many Samsung users out there, this app has a mediocre reputation and considered helpful to unlock SIM on all Samsung devices. Unlock my Phone is capable of unlocking android phones is not much time when compared to other apps. 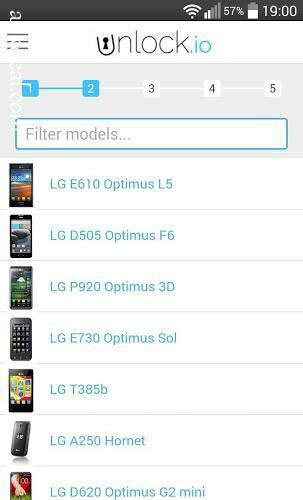 It can be downloaded in a lot of models, like Nokia, LG, Motorola, Sony Ericsson etc. 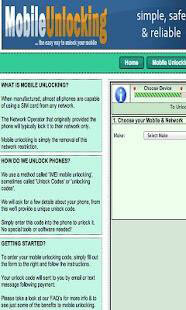 With the SIMUnlocker – SIMulator, one can easily unlock their SIM and change the carrier network with just one click. Initially, the app costs zero pennies to buy and download but later insists on making an in-app purchase. Also, this app assures the backup of EFS data and saves them on your email or drive account. 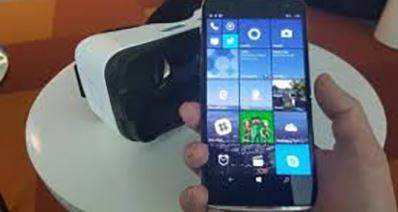 But this app limits its service to few devices and ware planning to expand their facility soon. SIMUnlocker has been rewarded with a good 3.9 rating from many happy customers. There are a very few who think the app isn’t up to mark. Anyhow, many users have left a positive note about the service and the app. This 10 years old application is considered to be dependable and affordable. You need to give the IMEI number and the code will be generated to unlock the SIM. The app can be installed on a variety of devices like HTC, LG, and Huawei etc. 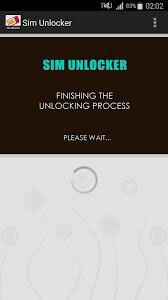 This is one of the most trustworthy apps to unlock the SIM on any android phones. 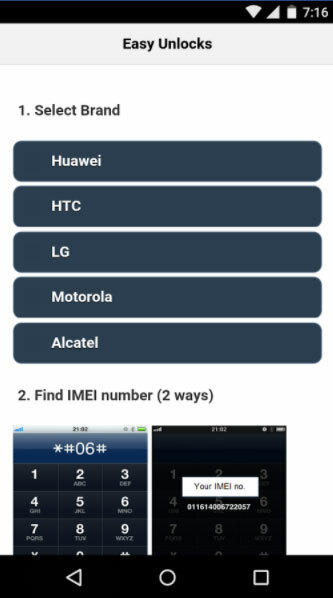 This app requires the IMEI number to unlock your device’s SIM. However, one needs to pay a top dollar for this app. This application is entirely for Galaxy S2 devices, to unlock SIM network. It demands a root or superuser. After installing the application and tapping the unlock button, you might need to wait for a couple of minutes for the code to generate. Test the device after rebooting to ensure the unlocking of the SIM. 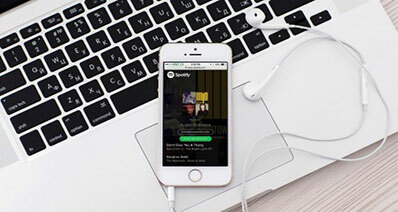 There are about 5k to 25k downloaders, indicating a good number of users. Although many users have not rated this application, a small number took time to give it a full 5 star. This app facilitates service for over 1300 Android models with a secured doctorSIM’s IMEI method. Unlike other applications, they have personalized customer care, assisting you while unlocking your SIM. The price of the application is reasonable and accepts PayPal as a payment method. In rare cases of unavailability of codes, the company claims to initiate the refund process. 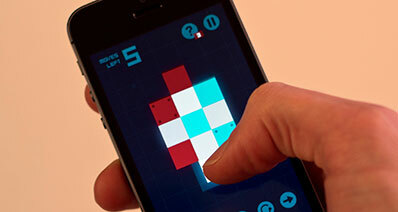 The app has been rated by the viewers to give an average 3.5 rating. The lot has been divided moderately, where the majority appreciates this application and a few not very satisfied. 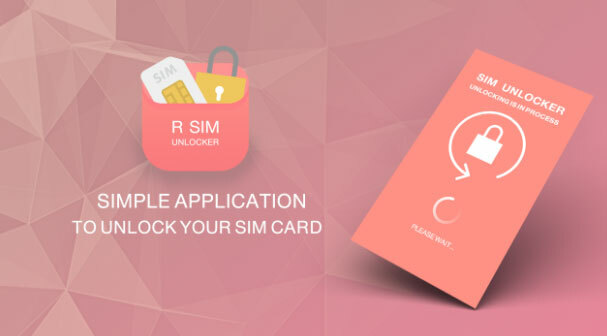 The very name of this application straight up speaks for itself, however, this SIM unlock apk’s usage is restricted to Samsung Galaxy devices or other models of Samsung. The logic behind the curtains of this app is generating codes that unlock your phone SIM when entered. Although the application is free to buy, you need to use your wallet to get the unlock codes. You can pay either from your credit card or use PayPal. This SIMple app can be used to unlock the locked SIM of an Android device. And choose a different network. The brands it supports with its services are Motorola, LG, Alcatel, HTC, and Huawei. With a very few review, this app gets a moderate 3.5 rating and many having a good opinion on the app. With these well-founded SIM unlock Android softwares, you can comfortably cease the limitation of a local carrier service.